This week is Mental Health Awareness week so I thought for today I would give you guys suggestions on how to improve your mental heath status overall. 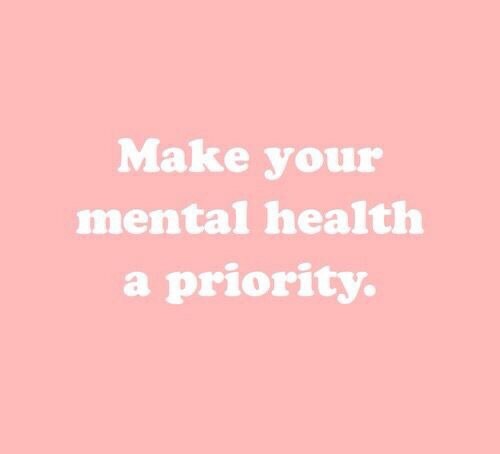 What I am going to list are things I do myself which have helped me and I hope you try them out to improve your mental health too. Anyone and everyone can benefit from this, even if you think “nothings wrong.” We can all be a little bit better than we are right now so why not take the steps to be exactly that? A little better. Without further hesitation and taking up precious time, here we go. I have a journal that I jot down whenever I need to express myself in any way, good or bad. I reccomend this to everyone because writing out what’s going on will really give you a clear vision of how you feel and why. In that little journal you don’t have to worry about judgment, so you can express how you really feel and then reflect on it. I also write 3 things I’ve accomplished that day. Doing this really brightens my mood and makes me feel better. Recently I’ve been doing a bunch of new things and I’ve never felt so in tuned with myself! Scratching my creative itch is really making me feel like whole person. Maybe it can do the same for you? Try painting, writing a poem, looking up a Pinterest DIY project and doing it just to fill your heart with joy. My newest project is redoing my old bookcase, what’s your’s going to be? I fail to do this and I know I should try harder, so if anyone I know is reading this, Hi, I hope you’re doing fantastic. Tell at least 2 people everyday that you care about their existence and hope they’re doing good in their life. This will not only make them feel amazing that you thought about them but you get this warm fuzzy feeling inside which is an awesome feeling. Then you can add it to one of the things your accomplished today. 4. Go for a walk, meditate, do some yoga, drink some tea. When I’m stressed out I usually go crazy and start cleaning everything. Once I’m done I always feel so much better. 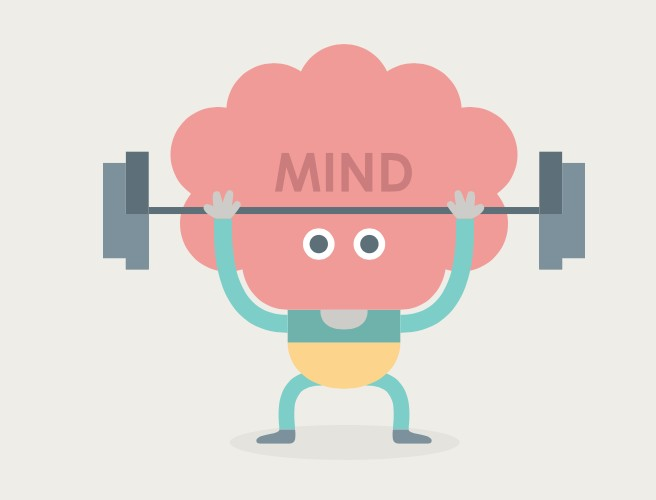 So what stresses you out and what will make you feel relaxed? If you don’t know, start trying new things to see if you feel relaxed. It’s all about trial, error and patience. Whenever I see a dog, cat, furry animal or not I say it out loud. “Hey look, it’s a ____!” Instantly, I’m more happy. I love animals, so seeing one when I’m out and about really boosts my mood for almost the whole day and it’s also like a fun game you can play with yourself and others. If you’re not an animal person, pick something else you’re fond of and whenever you see it acknowledge it out loud. My mom always says that if your room is messy your life is messy and boy was she right. Try organizing your space to your liking and creating a “you” atmosphere. I have learned that my “clean” will never be my mother’s standards but it works for me which is that most important part. All of these tips I’m giving you work for me because I’ve learned who I am and what I find works to help me when I need it. Take some time to think about you today. Your needs, wants, desires, and goals. Then start formulating plans on taking action with them. Also any triggers, like spiders, loud places, meeting new people, anything that really turns your mood around and brainstorm on how to not let it affect you so much. These are mine, what are yours? If you ever have questions or need inspiration I’m only an email away!